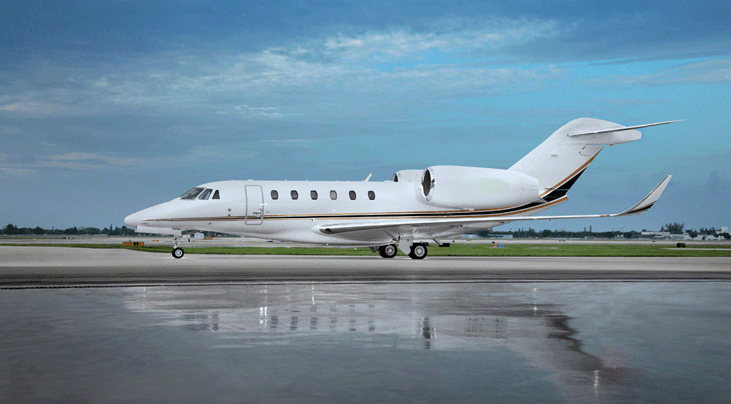 When it comes to choosing a Super Mid jet either for membership or ownership two planes always come up: Cessna’s Citation X and Bombardier’s Challenger 300. Choosing between them is no easy task, both offer different experiences in terms of speed, cabin comfort and size, flight range, price, passenger capacity and avionics. 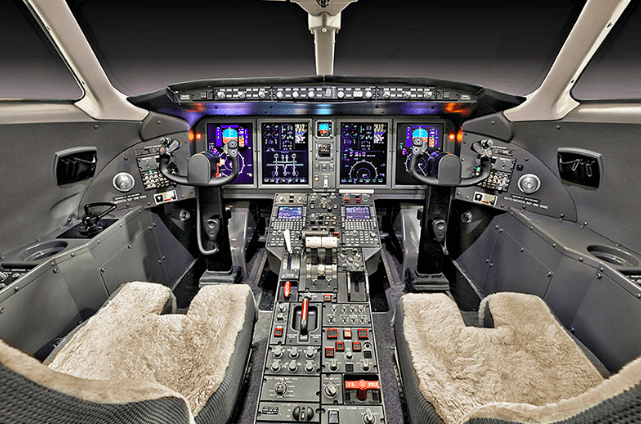 Citation X: An easy to read Honeywell Primus 2000 autopilot and flight director system is displayed across five 7×8 inch screens within the flight deck. An Enhanced Vision System is available as an option for pilots as well, which helps to increase visuals for flight crews during low visibility conditions, such as rain, snow, or fog. So, who’s the Winner? As often happens, it depends on the mission and your taste. If you travel long distances, and need space and comfort, the Challenger would be a great choice. 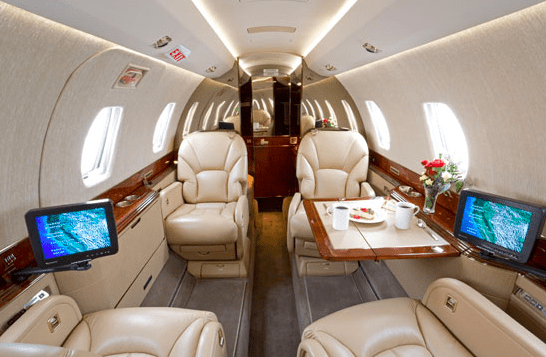 On the other hand, if speed is of the essence, and the routings don’t require as much range, the Citation X will get you there fast and at a lower cost. 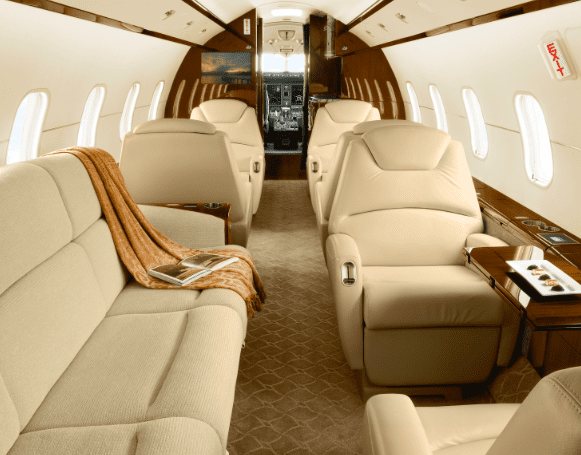 For more information on private travel and jet memberships, click below.